Enterprises need robust corporate training solutions. Learning Management Systems (LMS) have got everyone’s attention in recent times and are still evolving. The LMS market is expected to reach USD 7.12 Billion by 2023 from USD 2.06 Billion in 2018. The increase in Bring Your Own Device (BYOD) and innovative eLearning practices are the reasons behind its evolution. There are a lot of LMS solutions in the market offered by various companies. However, there are some important features of an LMS that you must not ignore. LMS is primarily designed to increase the interaction of the audience with the corporate learning materials. 70% of learners feel motivated when reading the corporate training document on their personal device than the conventional devices. Most of the LMS lack adaptability that later has a negative impact on the learners. Adaptability is a must in today’s scenario. Adaptability lets audience access the learning material on any device, irrespective of the screen size, without impacting the overall experience. Sending out the learning content isn’t enough. The Learning and Development team should get in-depth analytics about the end user’s interaction with the material. The LMS must provide analytics to further understand the completion rate and interactions with the learning material. This analytics can also be used to make necessary alterations, in the learning content to make it engaging and interactive. Interactive content gets more attention than conventional content that’s non-interactive. To have a high retention rate make sure that the content has interactive elements. These interactivities could be letting the audience connect to a video or experience Augmented Reality, or even getting in touch with the subject-matter expert, seamlessly. It is important for the corporate training solutions to allow audience to access the learning document even when offline. This feature will let them learn without any hurdle. Furthermore, when they’re accessing the learning document offline, the LMS should be able to track the offline learning activity and assess them. There is a need for flexible corporate training solutions in the market. Flexibility has two meanings here; flexibility in content and flexibility in delivery. When it comes to content creation, the platform should let module creators customize the content as per the brand experience. They should be able to make necessary changes directly in the LMS. As for delivery, the LMS should allow easy delivery of the course to the audience via an email or an access link. The conventional learning method is slowly fading away. Today, learners are learning from peers as well. This is possible via social learning. Your audience might be accessing your learning materials on their personal device but having a social interaction feature can help them learning from one another. Make sure that the LMS has this feature as it can lead to better engagement. A robust corporate learning solution is the need of the hour. 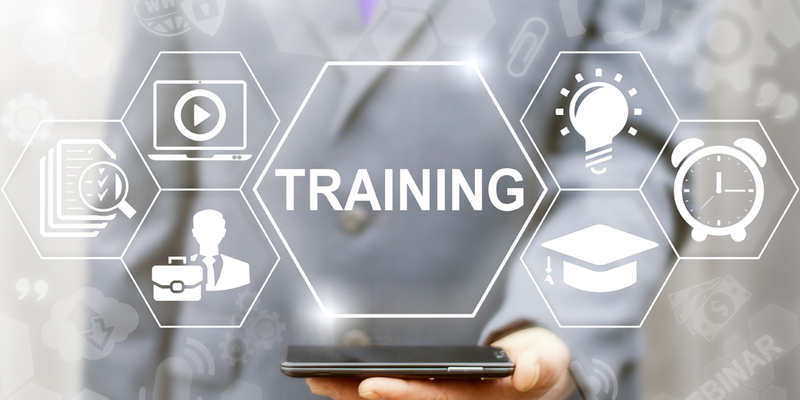 While an LMS can enhance corporate learning by letting the audience access the document remotely, you could also evaluate a good corporate training solution like KITABOO. It has some of the best features of an LMS with some bells and whistles.